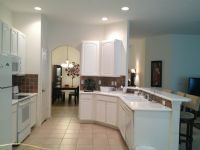 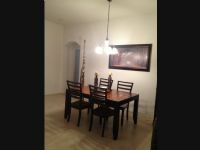 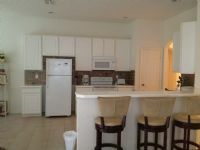 Remarks: Large 3/2 Furnished home in gated community ! 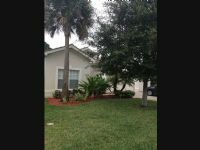 Great location off SR 82 makes this home a perfect winter retreat and close to all Fort Myers has to offer. Located in Magnolia Lakes this home is nicely furnished in a gated community Sorry no pets !